This is a modified version of Butter Chicken. It is an excellent dish to warm you up and ward away the last of those pesky Winter bugs. As it is cooked in the slow cooker, it is a great dinner when you have a cruisy morning to organise it and perhaps a busy evening. The amazing spices in the recipe will waft through your house all day and clear your nostrils no end! As a mum, and a lover of vegetables, I add whatever vegetables I can into the original recipe. Sometimes it is carrots or beans, and this week’s gorgeous savoy cabbage looked like the perfect thing to sneak in for my usual non-cabbage lovers. This version also makes plenty so hopefully there is enough for leftovers for the next day. 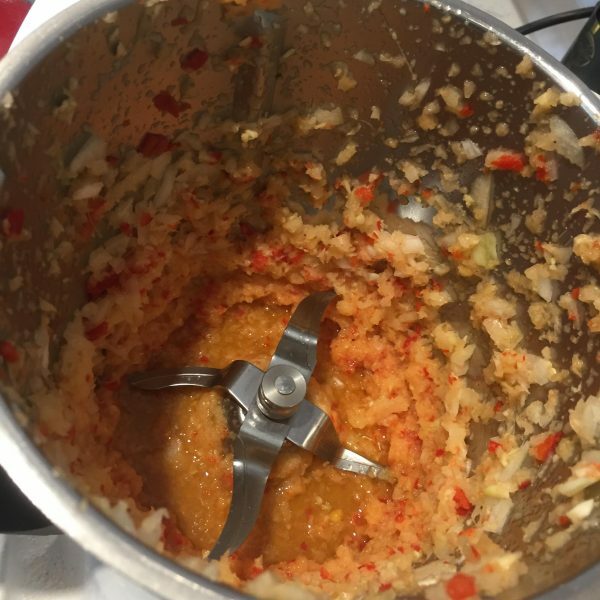 Blend the onion, garlic, ginger and chilli in a food processor or you can chop finely. 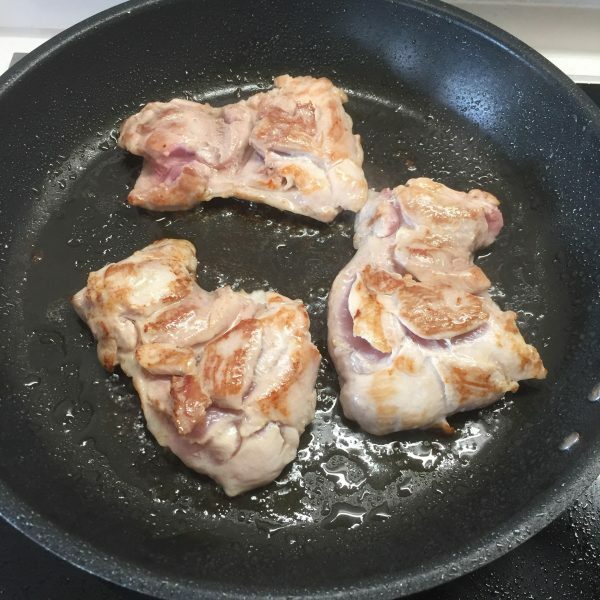 Heat the oil in a frying pan and brown the chicken thighs in batches on a high heat. 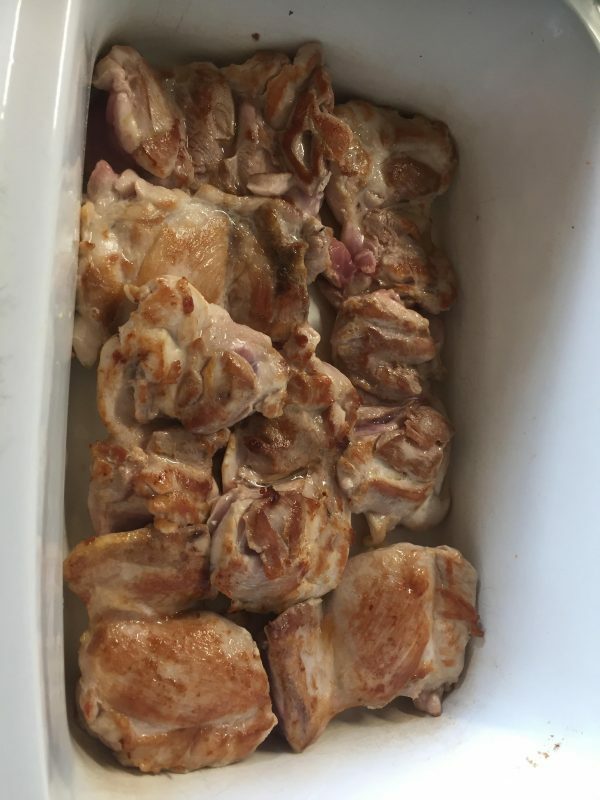 Place all the browned chicken thighs in the bottom of the slow cooker dish. 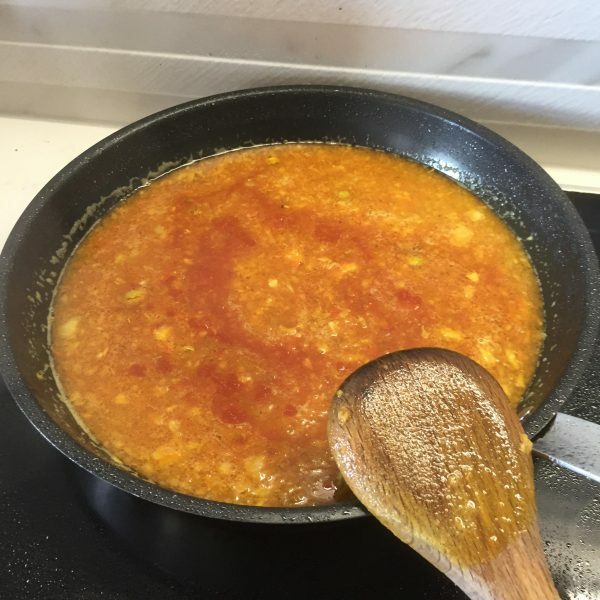 In the same frying pan, melt the butter and then add the onion paste on medium heat until it colours slightly. 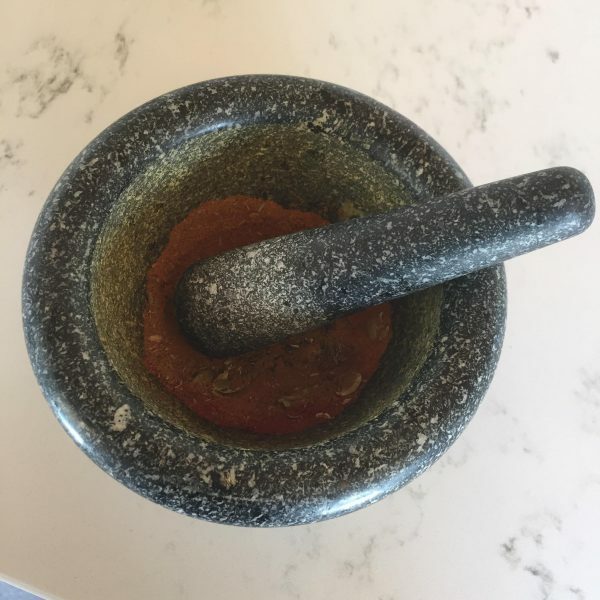 While that's cooking, crush and mix the spices together in a mortar and pestle. Add the spices to the onion paste in the frying pan and cook for a minute. Add the stock, sugar and tomato paste and bring to the boil. 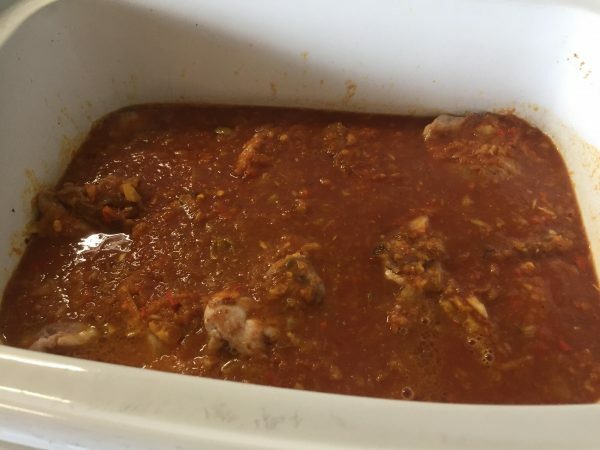 Pour the onion mixture over the chicken thighs in the slow cooker and press the meat beneath the liquid. Add the cabbage and carrot to the slow cooker. You can stir the veggies through the mixture a few hours into the cooking. Cook on the low setting of your slow cooker for eight hours or if you are stuck for time, four hours on high will do. If you would like a creamier Butter Chicken you can add some Greek yoghurt before dishing up. Serve with rice and top with coriander and flaked almonds if desired. 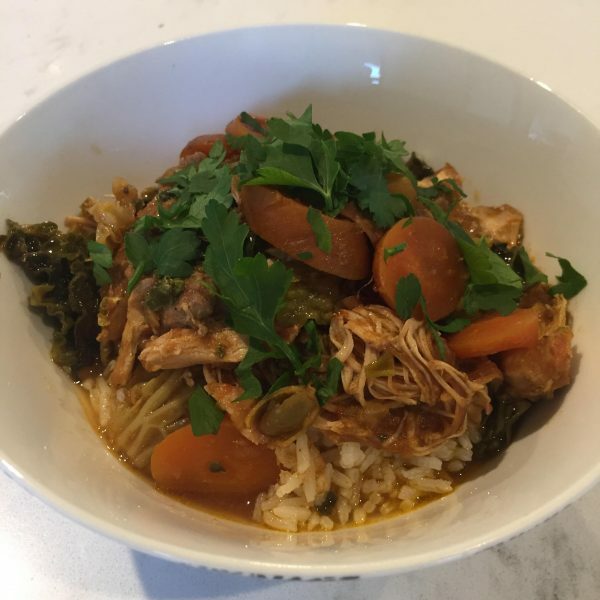 This entry was posted in Recipes, The Organic Place and tagged Butter Chicken, Butter Chicken With Cabbage, Certified Organic, Health, Healthy, Healthy Eating, Kids, Organic, Organic Foods, recipe, recipes, Seasonal Produce, The Organic Place, Vegetables.